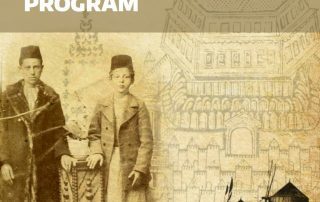 Trace the journey of Seattle’s Sephardic Jews from the Ottoman Empire to the Pacific Northwest through artifacts transported to the Puget Sound. 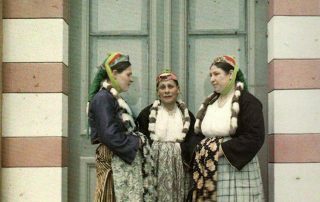 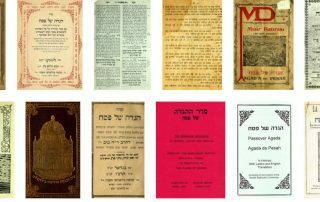 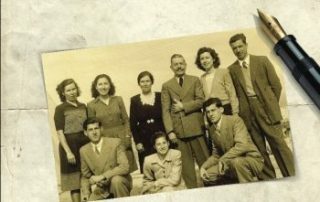 Do you have Ladino books, family letters, immigration documents, postcards, audio recordings, or other artifacts pertaining to the Sephardic experience? 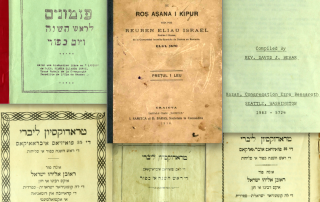 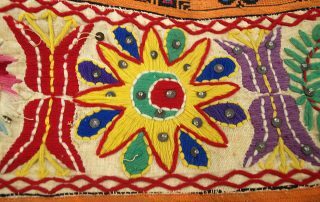 Bring your Sephardic treasures for evaluation, digitization, and inclusion in the Sephardic Studies Collection. 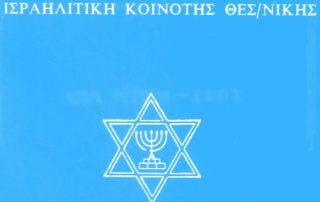 Professor Devin Naar explores Greek-Jewish identity through letters from the Holocaust and prayers from Salonica.